Jesus is preparing His church for His coming! There have been many times in history when the manifest presence of God has suddenly been revealed in churches, cities, regions, and even entire nations. These times have had a radical impact upon multitudes of people causing major shifts in morality, beliefs, and even the economic, social, and political directions of societies. We call these powerful interventions and manifestations of the Holy Spirit “awakenings” or “revivals” because multitudes of people suddenly begin to surrender their lives to Jesus in these times of the revelation of the Spirit of God! Everything changes as a result! This coming awakening before the return of the Lord is going to bring such a revelation of the Lord Jesus that untold millions or even billions of people around the globe are going to be impacted and swept into the Kingdom of God! The time is now; Believe it! All downloads are now FREE! Dig deeper into what God has for your life! 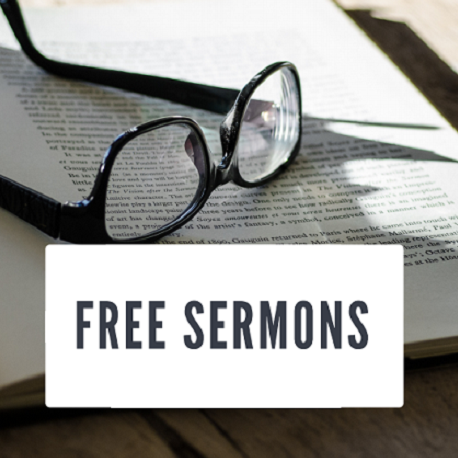 All sermon downloads are now FREE! Get over $100 worth of teachings from over the years. Learn Why God Used Peter, How to Live Under an Open Heaven, or the importance of Honor. We are sowing this into your life so that you can accomplish all that God has for you. Please partner with us as we are reaching the lost and preparing the way for another Great Spiritual Awakening! Click HERE to sow into the ministry!